Check out our complete list of facilities to find the one that’s perfect for you. 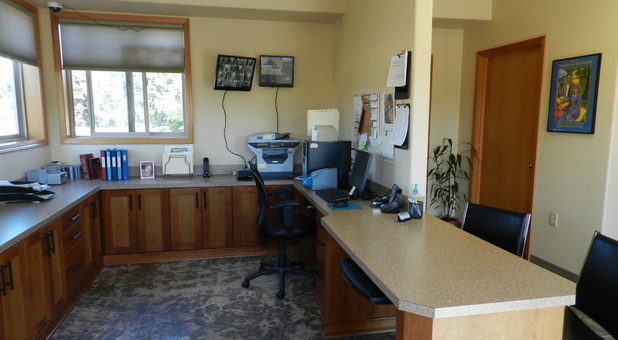 We offer properties in Waldport, Dallas, Corvallis, Albany, Salem, Lebanon, Silverton, and Sweet Home, OR. No matter which location you choose, we promise a great experience. Our managers live onsite to provide a better level of security and customer service. Many of our offices are open Monday through Saturday, so we welcome you to call or stop by whenever it’s most convenient for you! 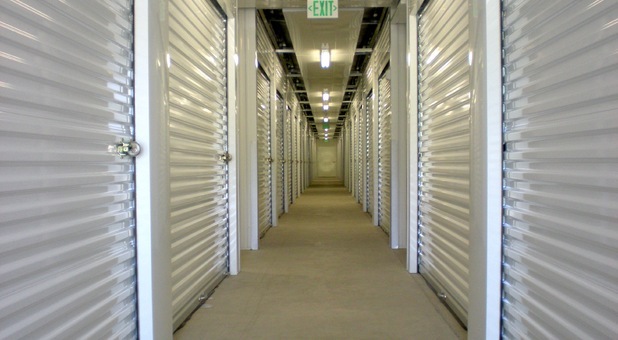 Our units range in size from small, closet-like spaces to rentals large enough to hold an entire truck’s worth of property. 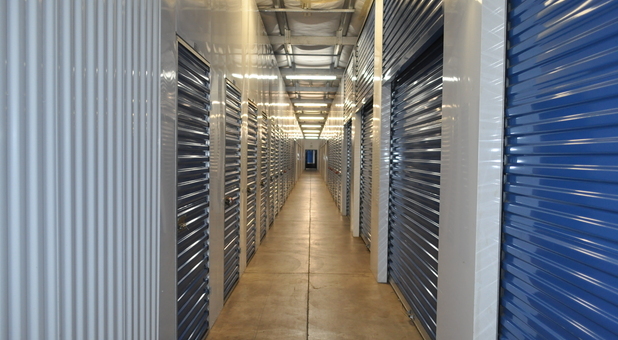 It’s no wonder, then, that we’re happy to accommodate both household storage and business storage needs. We’re even a popular choice for students! Whether you’re in the market for climate control or vehicle parking, we’ve got the spot you’ve been looking for. Because we know how important it is to access your belongings as efficiently as possible, we’re careful to always provide convenient access to nearby highways like US-101, OR-223, I-5, and OR-99. 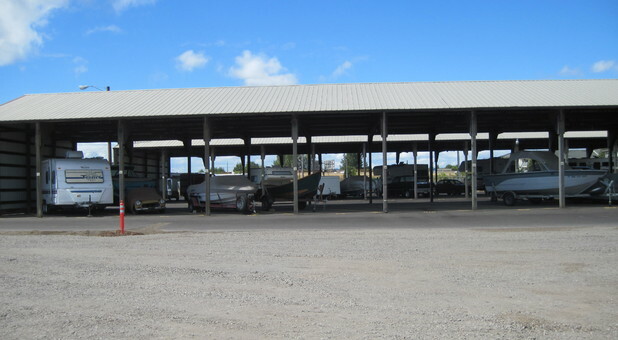 Whether you live near Dallas City Park, Crestview Golf Club, Salem Harley Davidson, Economy Supply, Cedar Shack, Oregon Department of Forestry, Talking Gardens, or Oregon State University, you can find one of our storage facilities nearby. Between all our locations we’re happy to serve the people of Amity, Keizer, Bayshore, Lint Creek, Mill City, Mount Angel, Crabtree, Tangent, Philomath, Adair Village, Aumsville, Jefferson, Cascadia, Sodaville, Foster, and beyond. With extended access hours, ground-floor spaces, and onsite dollies and handcarts, you certainly won’t be alone on move-in day. Some of our facilities even provide 24-hour access! If you opt for an outdoor space on the first floor, you’ll be able to park your car or moving truck at the front door of your storage unit. It doesn’t get simpler than that.